In 2013, Matt Messore relocated from central Florida to Grand Rapids, Michigan, where he met Victoria Ovenden. In the Fall of 2014, Matt made a demo with influences from Jesus And the Mary Chain, Beach Fossils, & Real Estate. He then played the first show under the name "Dear Tracks", opening for Slumberland Records' band Literature. 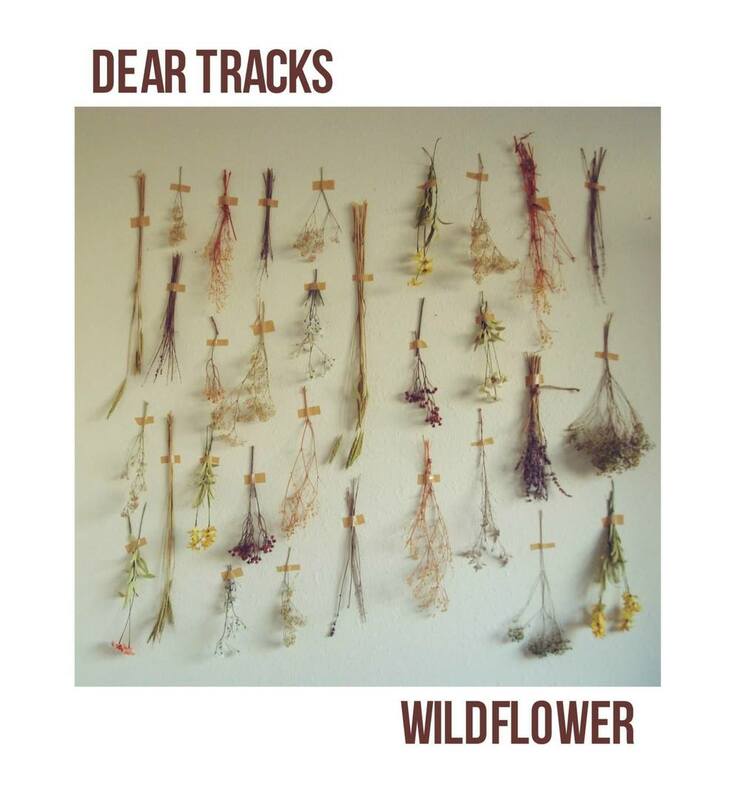 Shortly thereafter in early 2015, Victoria joined with Matt as Dear Tracks. Subsequently, they release their first 7" Wildflower. After their first release they toured briefly & began recording for their second EP. "Soft Dreams" was released on 10" February 23rd, 2016. Early shows include Stopover Fest (Savannah, Georgia) on the Graveface Records showcase, as well as studio sessions including a Paste Magazine, Daytrotter feature. Victoria & Matt have found their formula with Dear Tracks, and will soon be releasing their first length. New Single "Aligning With The Sun" on Clash!